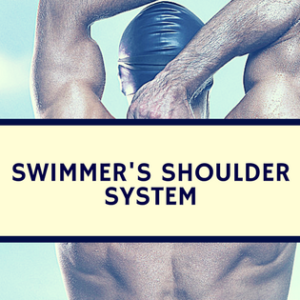 Blog What is the Optimal Rest Time for Swimmers? 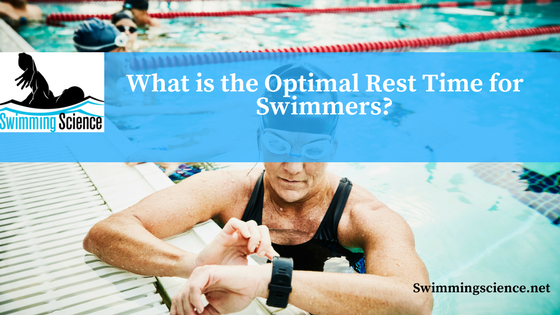 What is the Optimal Rest Time for Swimmers? 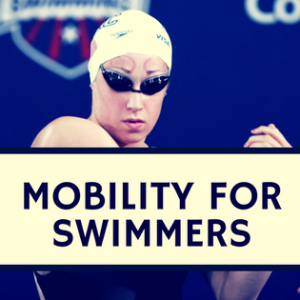 Different rest intervals are given during swimming sets to induce different results. However, the optimal amount of rest is not known. Typically, longer rest allows an athlete to work harder and increase their metabolic system involvement. The purpose of this study was to compare two different long-sprint training programs with equal total work, but different length recovery (short or long) and to compare the effects of 6 long-sprint training sessions conducted over a two week period on a 300-meter running performance. Fourteen trained subjects performed 3 pre-training maximal sprints (50, 100, and 300 meters) and randomly assigned to long rest (LR; 1:20) or short rest (SR; 1:10) group. The recovery for the 150, 200, or 250-meter group was double in the LR compared to the SR. Blood lactate, blood PH, bicarbonate concentration, and excess-base were recorded. The LR training tends to induce a greater alteration of the acid-base balance. No difference in performance was noted between training groups. Also, no improvement was seen for either group in the 50- and 100-m performance. This study is much shorter than most studies analyzing training results. It was hypothesized the 50- and 100-meter sprint would improve in the LR group, as this form of training is believed to improve motor unit recruitment. This may be secondary to not enough rest, as the third sprint had a significant velocity decrease. The improvement in the 300-m performance without improvement in the shorter distances indicates that the maintenance of velocity rather than the maximal rate of anaerobic energy is improved by two different rest intervals. 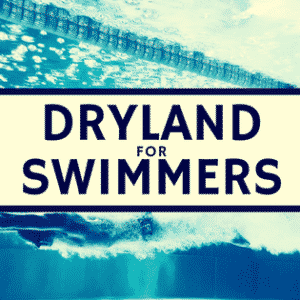 Vary rest intervals during swim practices is common, but the amount of rest is not typically precise. This study suggests two different rest intervals on repeated sprint performance improve 300-meter time. However, the amount of rest may not be enough to restore metabolic markers or different from the SR group, leading to similar results for both groups. Hanon C, Bernard O, Rabate M, Claire T. Effect of two different long-sprint training regimens on sprint performance and associated metabolic responses. J Strength Cond Res. 2012 Jun;26(6):1551-7.